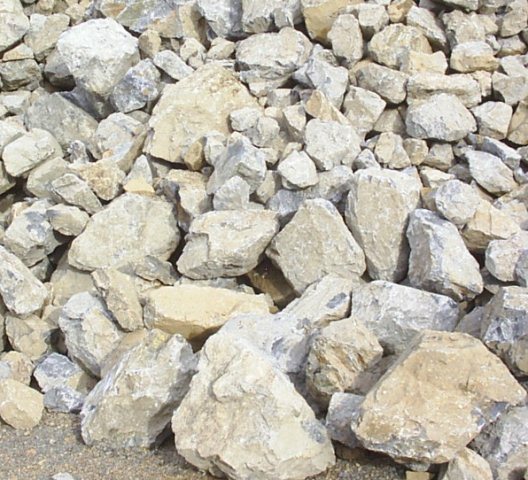 With our large range and flexibility of production, high quality and timely performance we are pleased to be able to offer all standards of material and are always willing to meet the demands of our clients. 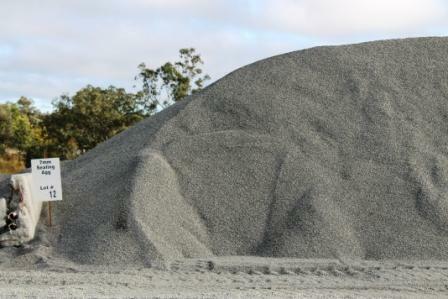 All sealing and precoated aggregates are produced to meet or exceed the current Qld Main Roads Specifications and clients specific requirements. 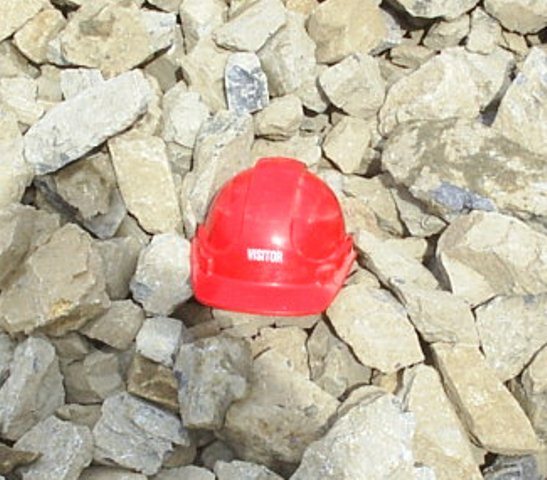 Concrete aggregates are produced in accordance with AS/NS 2004. 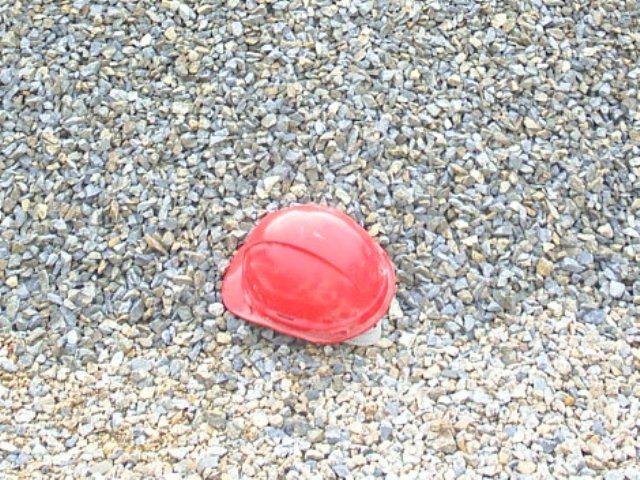 All our products can be produces to suit the specific requirements as per customer request. Please Click HERE to download our full product range.